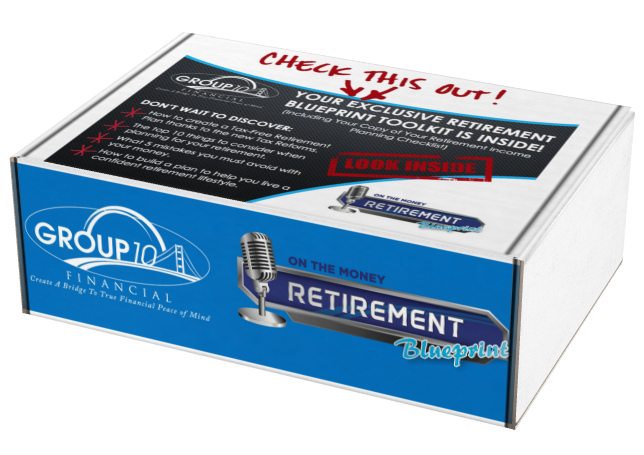 It only takes 60 minutes for our proprietary On The Money Retirement Review, which allows you to track your money and help ensure it’s working toward your retirement goals. What’s your vision for retirement? What are your goals, aspirations and concerns? What is your current plan, and are you on track? Are there some red flags? These are the things we will discuss during this complimentary initial strategy session with our team. This is a chance to discuss your current plan and discover if you have any problems with the way you’re doing things right now and what you can do about it. Next, our team uses Group10’s proprietary stress test to detect strengths, opportunities and potential issues with your financial situation. This is the construction phase. 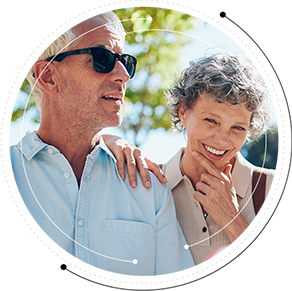 We create a strategy designed to address challenges and help you achieve your dream retirement. The Group10 experience doesn’t end with your plan. We offer progress reviews and monitor your portfolio to ensure it’s in line with your goals. If we notice any problems, we’ll advise you of any necessary changes to help keep you on track. or #3 Register to attend an upcoming live event.